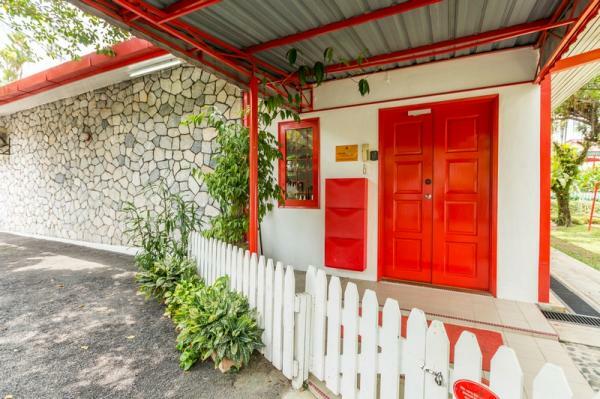 With humble beginnings, the first Montessori preschool in Malaysia was introduced through The children�s house in 1986 in Damansara Height. 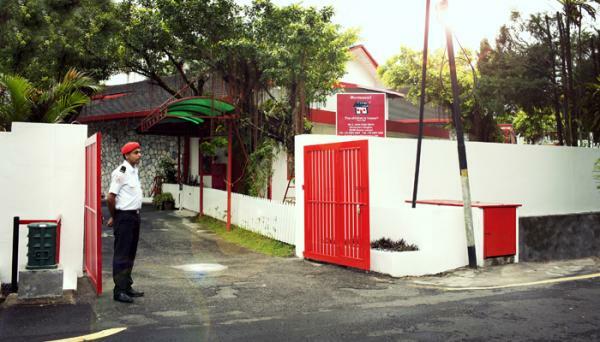 With 12 established iconic red and white schoolhouses to date, we�re proud to have touched the lives of more than 20,000 local and expatriate children from all around the world. 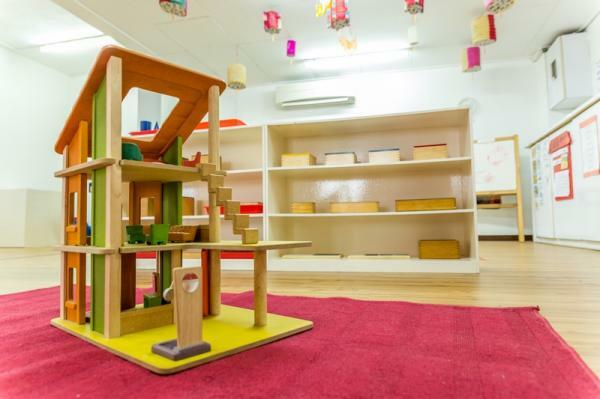 The Montessori curriculum is scientifically proven, well over 100 years old, respected and accepted internationally. It offers a nurturing, non-competitive learning environment which aims to meet the individual needs of each child in his physical, social, emotional and intellectual development. Embracing cultural diversity, we instil within our children the love for humanity and nature. Our children are taught to be multicultural, multiracial, and multinational through knowledge and an understanding of the world. 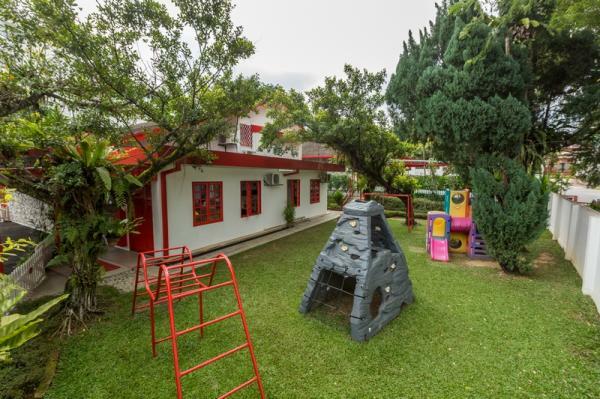 Our programmes consist of Montessori Playgroup (8 months to 2.5 years old) and Montessori Junior (2.6 years old to 6 years old). An award-winning infant care programme is also now offered at TCH Ara Damansara and TCH Bruas for babies 3 months to 12 months old. Programmes for each age group focus on preparing the child for the next level and our low teacher:child ratios are designed for optimal learning. 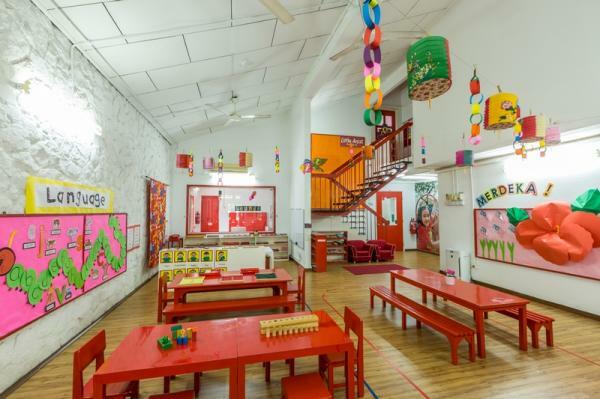 We welcome you to visit any of our centres and discover how the unique Montessori approach can benefit your child and look forward to many meaningful years of learning with your child.